News in brief. 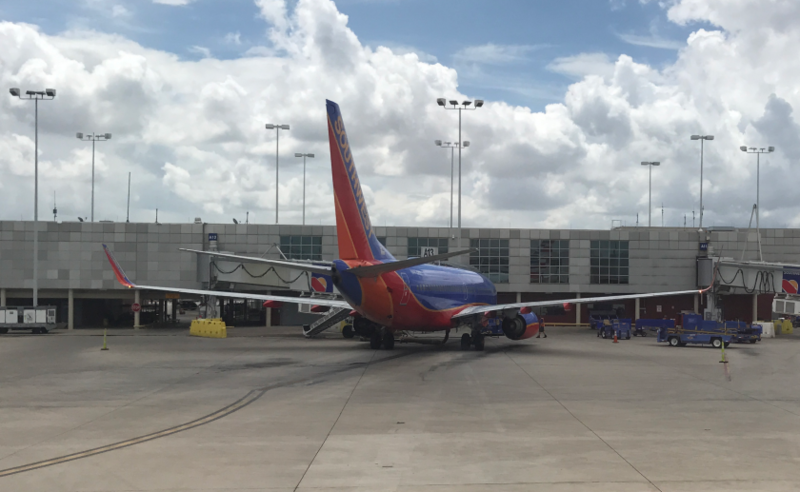 Southwest launches Hawaii flights. BA to close Toronto lounge. Firstly, Southwest announced via Twitter and Facebook this morning, that they’re going to be starting flights to Hawaii next year. It seems things are very early days yet though and flights won’t be bookable until next year. The key obstacle currently is the amount of ETOPS (Extended Twin OperationS) aircraft that they have, plus the Federal Aviation Administration (FAA) review of their procedures. Once they’ve got all that sorted, the flights will initially be on their 737-800 aircraft, before they move over to their new 737-MAX8. It’s not known what the first flights will be, but given their large presence at both Los Angeles and Oakland, I’d put good money on those. Reports on the website Flyertalk indicate that British Airways is to close their lounge in Toronto’s Pearson airport permanently from the end of the month. I’d previously written about BA’s efforts to cut costs here. Being a lounge, this directly impacts premium passengers and frequent fliers, and thus seems to be at odds with BA’s strategy of investing into Club World which they’ve done so much to shout about, including introducing new food, new drinks and new blankets, albeit very, very slowly. I’ve tweeted BA and am awaiting a formal response myself. @British_Airways are you able to confirm you're permanently closing your lounge at #Toronto? More #Cruzcuts? Apparently passengers will be accommodated in the Plaza Premium lounge. No news of what will be happening to pre-flight dining for Club World or First class passengers. Edited to add – they’ve confirmed the closure with a DM reply to my tweet. I’m not sure how this tallies with their much heralded £400m investment in Club World? Perhaps it’s just funny money recycled from cuts elsewhere? Previous Post: Crowne Plaza. Newcastle. Next Post: Virgin Trains East Coast. London to Newcastle. The closure of the Toronto Lounge is such a shame – I used it regularly over several years, and the pre-flight dining, the friendly staff and the level of service was outstanding.